Although flagship smartphones are the most expensive on the market, they usually don't get more than three years of tech support, but that may vary depending on the brand. Google is making sure that consumers won't have to change their flagships for at least three years if they don't want to. The search giant has just confirmed that the Pixel and Pixel XL will be getting on-device tech support until October 2019, three years after the smartphones were launched on the market. After that date, Google will no longer support on-device tech support for the Pixel and Pixel XL, which means whenever your phone has a technical problem, you won't be able to get answers using the Settings app installed on these devices. 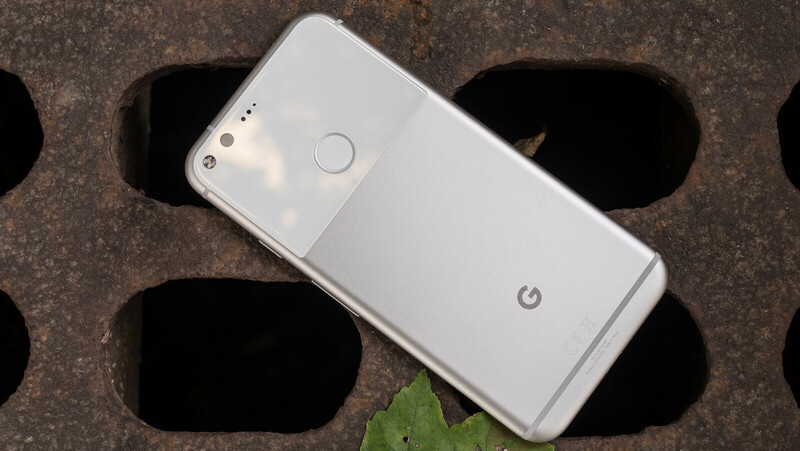 Coincidence or not, Google also confirmed that it can't guarantee that the Pixel and Pixel XL phones will receive any security updates after October 2019. Basically, there will be no security updates or on-device tech support for these devices after that date. While we're at it, it's worth mentioning that the Pixel and Pixel XL smartphones will no longer be eligible for major Android OS updates from October 2018.
iPhones support for longer. It should be the same for similar prices flagships. Even OnePlus (who attempted to give the impression they'd give good support) don't do long support. The OP2 got less than 2 years support, it even had worse support than its predecessor since the OPO at least made it to 2 major updates as opposed to one. That's what we have known since the dawn of Nexus devices. what's the news here? While I love my Nexus 6P, I'm really itching to get something new, and the rumors and suggestions that the alleged screen resolution for the Pixel 2 having an incredible screen to bezel ratio has got me really excited to see what Google has up its sleeve. I hope Google includes dual Front firing speakers this time. That's the only reason why I have yet to move away from the Nexus 6P. Apple has (& should have) amazing software support as it has limited no. of hardware configuration. While Android community has show many different configurations that it get tough for them to have the same lvl of support as Apple. But the way these Pixel, Galaxy, OnePlus etc series are giving support isn't acceptable if company doesn't deliver what it promises.